In the years leading up to the First World War, literary history was being made around the village of Dymock in the valley of the River Leadon. Six poets were walking and talking, reading and writing here between May Hill in Gloucestershire and the Malvern Hills in Herefordshire. The Friends of the Dymock Poets celebrates the lives and work of these six poets and their relationship with the Dymock area. 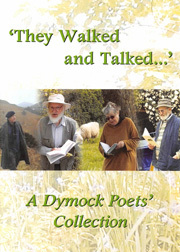 This web site provides information on the Dymock Poets, their poetry, the history and activities of the Friends of the Dymock Poets, and the Dymock area. 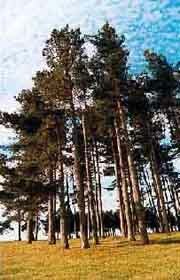 where The Poets walked and talked. Cate Luck, 21 Bath Gate Place, Cirencester GL7 1ZJ. Maybe a different and beautiful Christmas present?